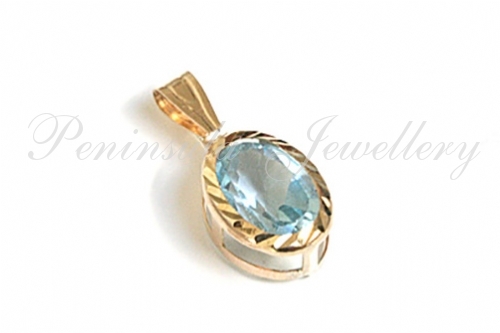 Diamond cut pendant featuring one 7x5mm oval cut Blue Topaz gemstone with 9ct gold fittings. 15mm long including fixed bail. Made in England. 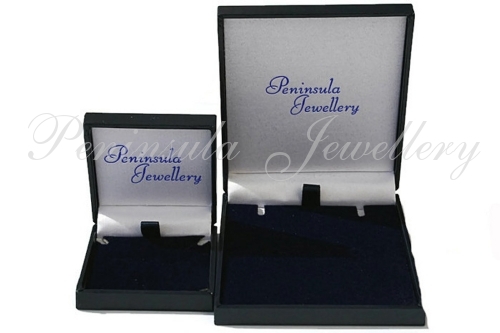 Presented in a luxury gift box – Great Gift!! 9ct Gold Ruby and Opal Oval cluster Pendant, chain and Earrings.